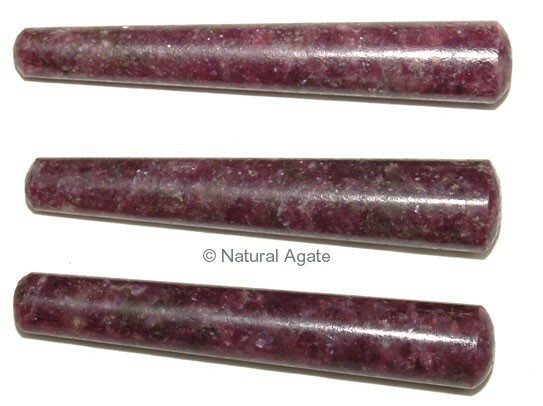 Lapidolite Plane Massage Wand releases stress, tensions and worries. It balances emotions and calm the mind. Avail this massage wand from Natural Agate at a reasonable price.